From now through December I'll be bringing you Gift Guides from some of my fav party people. Up first is Bird's Party who's every issue of her magazine I look forward too. They are always filled with beautiful parties and inspiration. Let's take a peek at what Bird's Party would love to give and receive this holiday season. 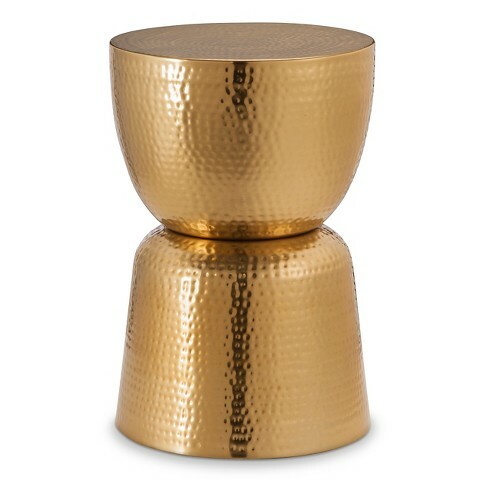 Bird's Party has her eye on this gold hammered metal drum table at Target. 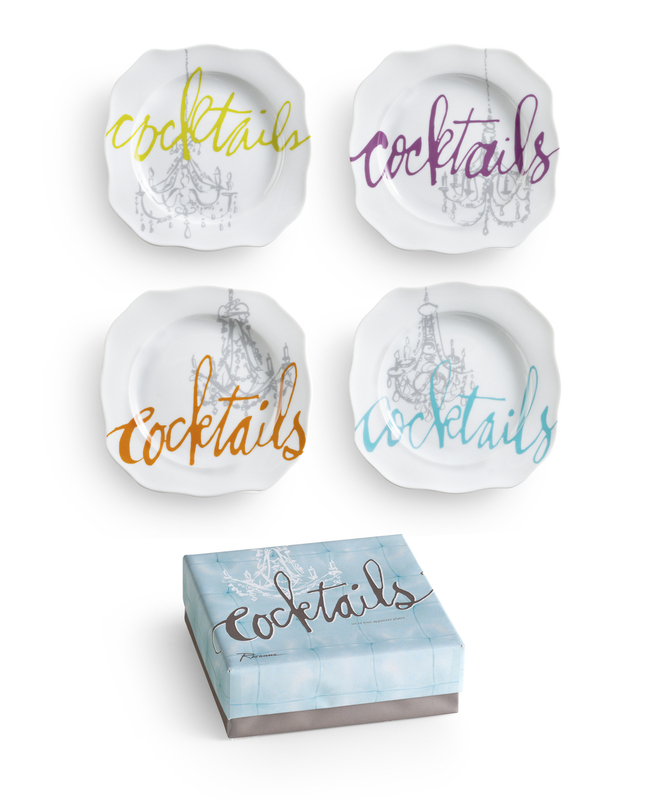 "It would certainly make its appearance at many events but still look stylish around the home", says Bird's Party. 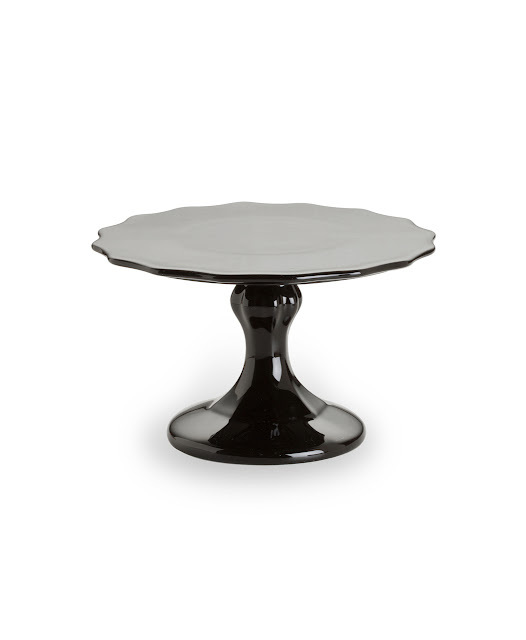 As a party lover, any Rosanna cake stands would be a welcome addition to Bird's Party's collection and to the party lover in your life too. 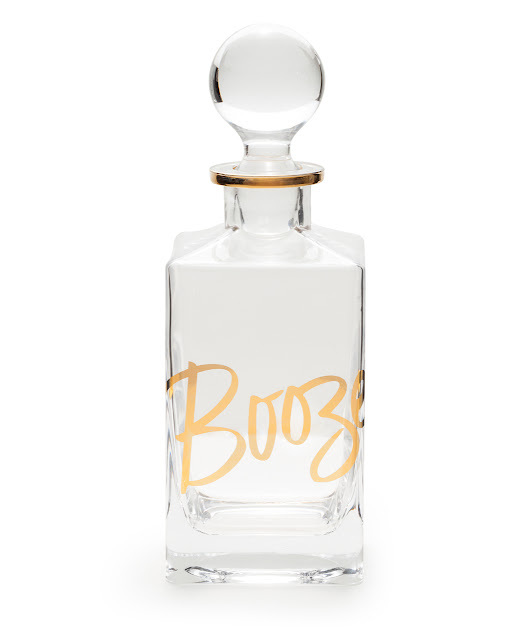 If you're more the type to give handmade gifts Bird's Party thinks they're "so cool to make and give and that the packaging should reflect the love too." Bird's Party has selected some of her cutest packaging to help embellish all the DIY gifts. 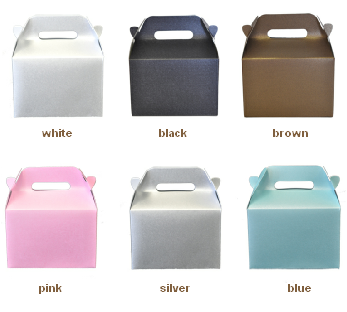 Favor boxes with satin bows , available in a variety of colours are perfect for small gifts or cookies. You can add a thank you sticker for a personalized touch. 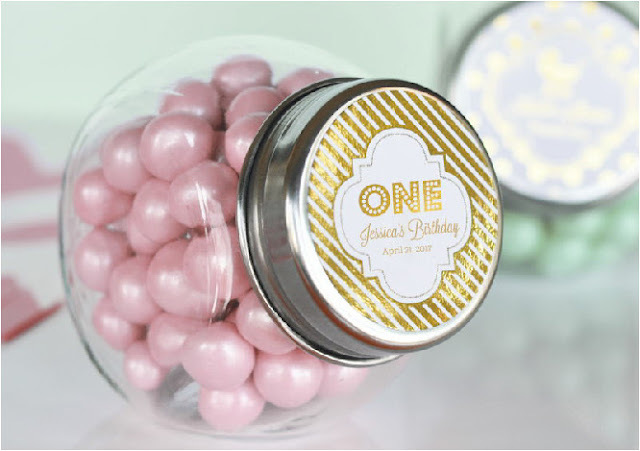 Mini Retro Candy jars filled with fun candies make great place card holders and favors and are the perfect size for stocking stuffers. Do you have a Secret Santa? Love to surprise friends with baked goods? Mini Gable Boxes are perfect. They come in so many colours and are easily dressed up with ribbon, stickers, bows and more. Who's ready to get a jump on their holiday shopping and DIY gifts? Thank you Bird's Party for the great gift ideas. Loved your gift guide! Thank you for sharing with us.